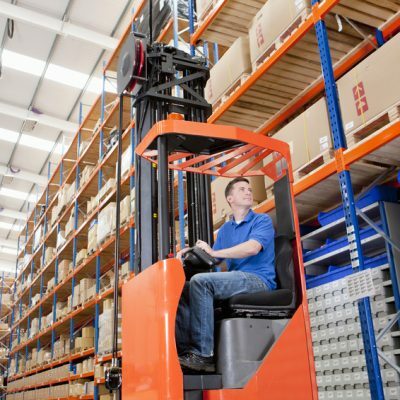 The Reach Truck is mainly used in warehousing as it can be used in a much narrower aisle than a counterbalance, this allows more racking to be fitted in a warehouse giving greater storage space reach trucks are designed to be used on smooth level floors. A fully comprehensive course aimed at people who have had no previous experience with industrial trucks. A course tailored to those with experience in driving trucks however do not have official qualifications. A short course designed for those that already have completed formal reach truck training courses.